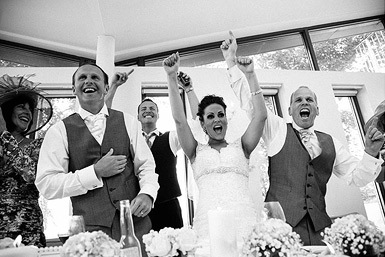 Imagine a wedding where all the details have been taken of and you can throw off your shoes and party to your hearts content. 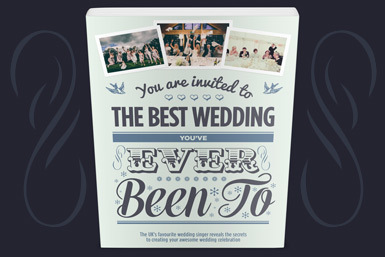 Find out how to get a copy of “The Best Wedding You’ve Ever Been To” by Howard Wing. Got a favourite song? 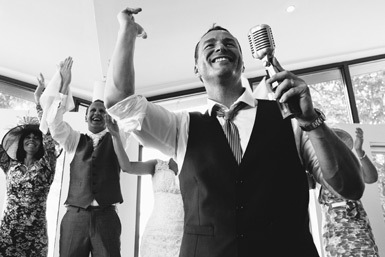 Check out my wedding playlist to make your perfect day go with a swing. 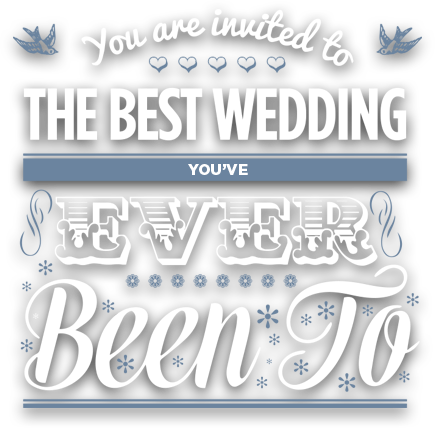 Got a question about Howard at your wedding? Just head over to the What’s Covered section for more info. 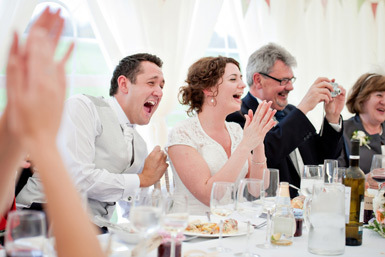 Find out more, including pricing, availability and how to book your free wedding consultation . 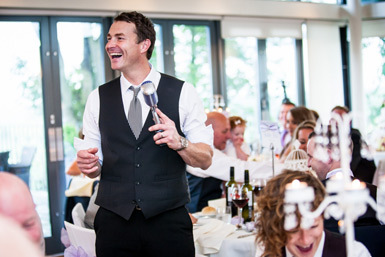 Delivering you a Wedding like no other throughout the UK, Cumbria, Lancashire, Yorkshire and the North West – Howard Wing is quite unlike any other wedding singer in the UK and is sure to make your wedding entertainment go down like a storm with your guests. 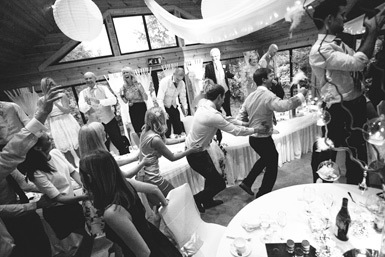 For more information on how to book Howard for your wedding CLICK HERE.